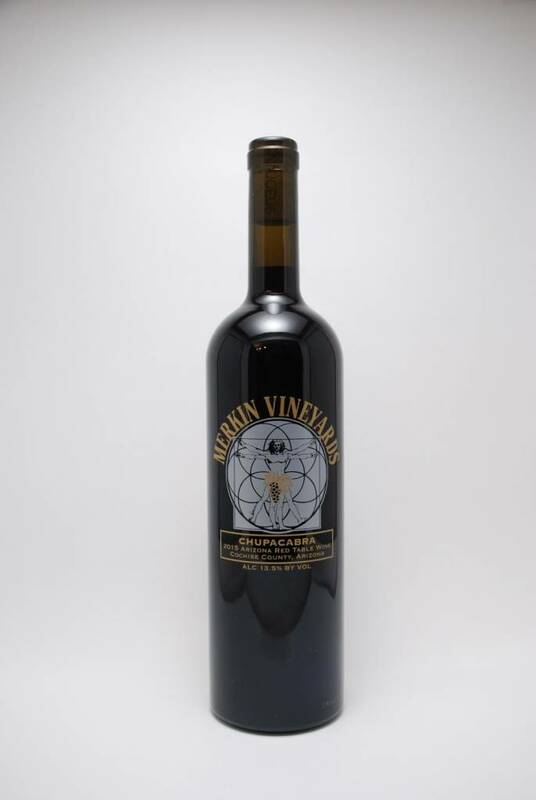 Caduceus Cellars Merkin Vinyards Chupacabra 2015 - City Vino, Inc.
Grenache, Syrah, Mourvedre from Cochise County Arizona. Dark berry and spice flavors with balanced tannin. Caduceus Cellars is a small production winery owned by Maynard James Keenan, vocalist for the progressive metal band Tool.